Jill Smokler is a noted entrepreneur, social influencer, New York Times bestselling author, and community builder. 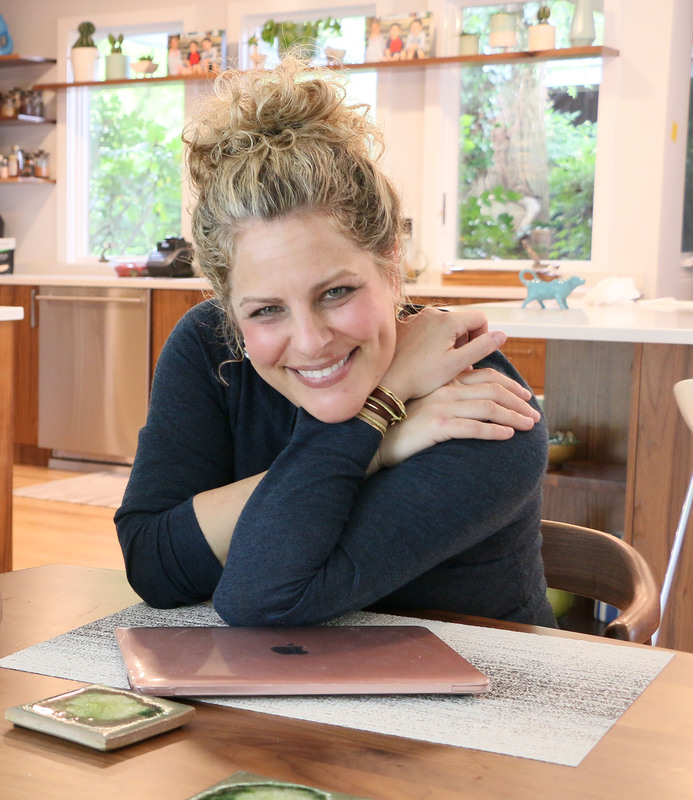 The founder of Scary Mommy, Jill has spent the last ten years creating and curating online content for parents, having grown her one-time “mommy blog” into one of the most influential digital parenting properties in the world. During her tenure at Scary Mommy — most recently as Chief Content Officer — Jill used candor, humor, and humility to redefine the role and influence of parents online. Her commitment to publishing honest, compelling, and sometimes controversial content, combined with her uncanny sense of how parents are willing to interact with brands online, created a new kind of digital parenting ecosystem that has given moms a voice and brands a roadmap for engaging the sought after mom audience. Jill is also a recognized thought leader who frequently speaks at women-centric events, conferences and on-air. In 2017, by Forbes magazine named Jill a top ten parenting influencer.